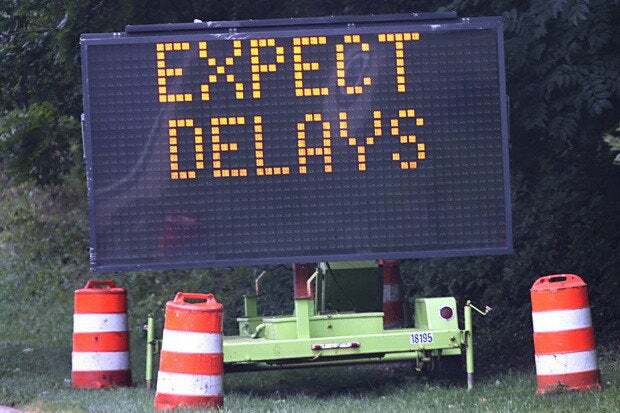 Java 9, the next major version of the enterprise language platform, should be delayed again, a high-ranking Java official at Oracle has advised. Instead of arriving in March 2017, it would come out four months later, in July. Emphasizing that more time is needed to develop the complex module system planned for the Java 9 release, Mark Reinhold, chief architect of the Java platform group at Oracle, proposed in a bulletin published on an OpenJDK mailing list that another delay should be effected. The modularization of Java is part of Project Jigsaw. Reinhold said that progress was being made, but not enough. "Despite this progress, at this point it's clear that Jigsaw needs more time. We recently received critical feedback that motivated a redesign of the module system's package-export feature, without which we'd have failed to achieve one of our main goals." Many open design issues remain, which will take time, he said. Java Standard Edition 9, specifically Oracle’s Java Development Kit for the release, already had been moved from this month to March 2017, also because of the modularization. "Looking at the release as a whole, the number of open bugs that are new in JDK 9 is quite a bit larger than it was at this point in JDK 8," Reinhold said. Maintainers of many popular projects are testing against the JDK 9 early access builds, but Oracle would like to see even more in order to be confident that potential issues have been found and reported, he said. Project Jigsaw itself was pushed out from JDK 8, which was released in March 2014, to Java 9. Reinhold promised a more detailed proposal on the July 2017 release date and other proposals in a few weeks. "Minor enhancements and even strongly justified proposals to target new JEPs [JDK Enhancement Proposal] to JDK 9 will be considered, so long as they do not add undue risk to the overall release," Reinhold said. "As before, however, our main focus should be to use this additional time to stabilize, polish, and fine-tune the features that we already have rather than add a bunch of new ones."